Yellow Ink Cartridge for HP Business Inkjet 22x0, 2300 and 2600, Color Inkjet cp1700. For shipping to other EU countries visit this page HP 11 Yellow Original Ink Cartridge (C4838A). Chcete doručit zboží do Česka? 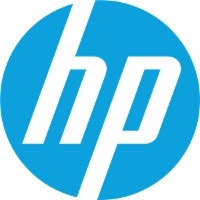 Prohlédněte si HP C4838AE č. 11 žlutá. Chcete doručiť tovar na Slovensko? Prezrite si HP C4838AE č. 11. Für Versand nach Österreich, besuchen Sie bitte HP Nr. 11 C4838AE.